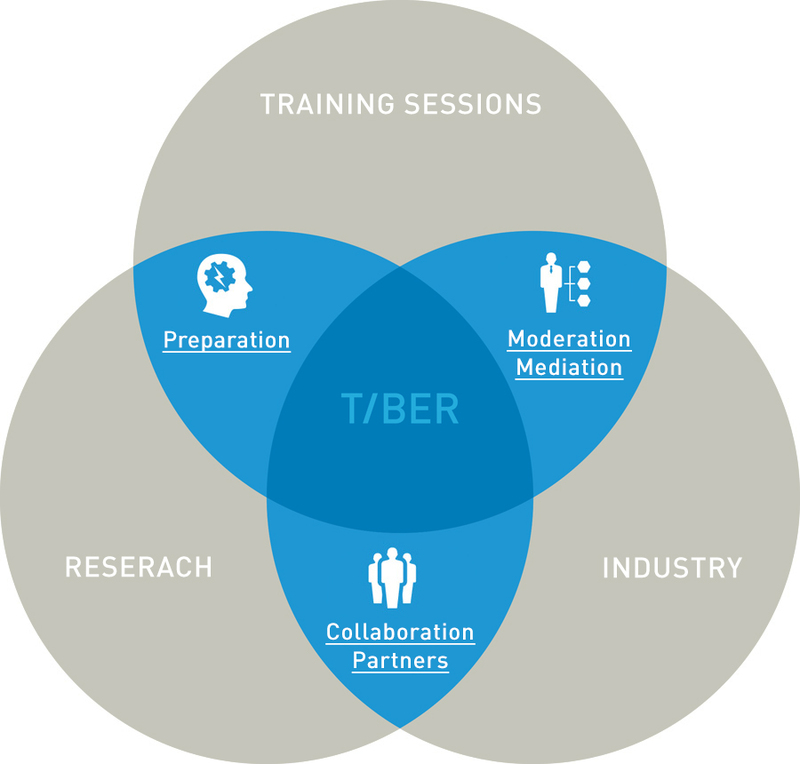 TIBER shows you how to bring expertise to the market. TIBER supports you when merging groups with diverse interests, bringing people together to focus on one goal. TIBER combines science and industry.